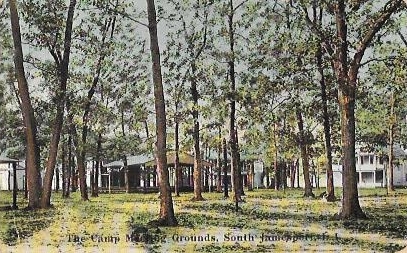 The Camp Meeting Grounds, South Jamesport, L.I. H.O. Korten 87 Frankfort Street, N.Y. Printed in Germany. H.O. Korten 87 Frankfort Street, N.Y. 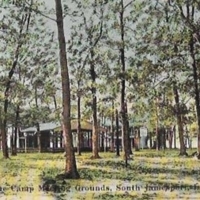 Printed in Germany., “The Camp Meeting Grounds, South Jamesport, L.I.,” Hofstra University Library Special Collections: Digital Collections, accessed April 19, 2019, https://omeka.hofstra.edu/items/show/3028.